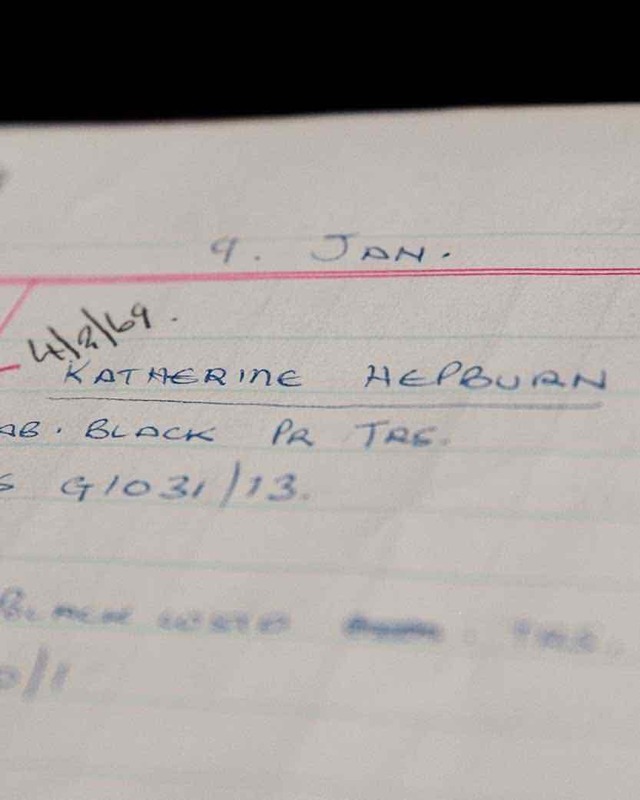 Among the many illustrious names written into the Huntsman ledgers is that of Max Aitken, Lord Beaverbrook. 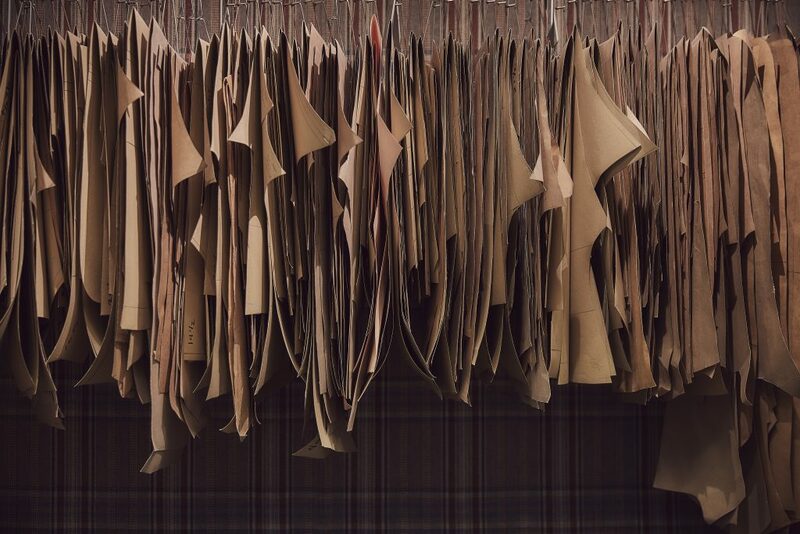 For many years, the Savile Row tailor had the honour of dressing this extraordinarily stylish and successful press baron and politician, whose commitment and drive did much to shape Britain’s history in the first half of the twentieth century. 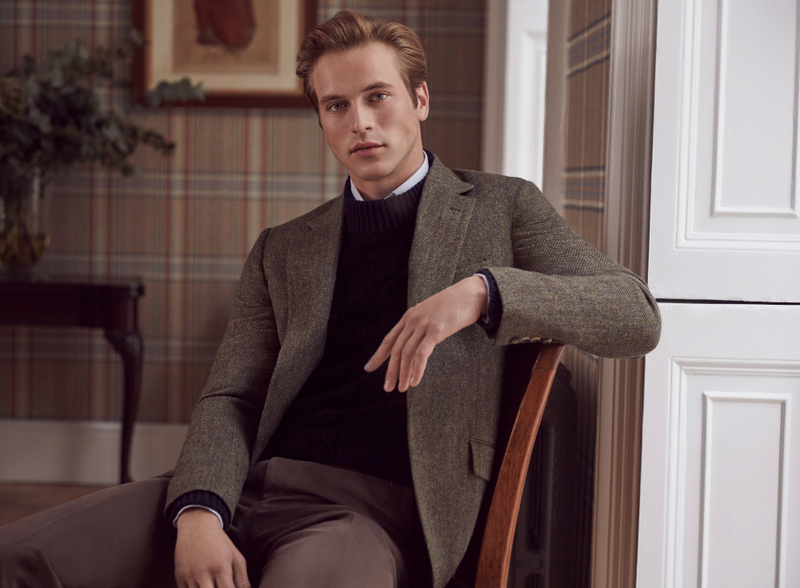 Now a collaboration with Beaverbrook Golf Club has enabled Huntsman to explore the connection and create a new classic blazer for the Members of this most exceptional Private Members Club. 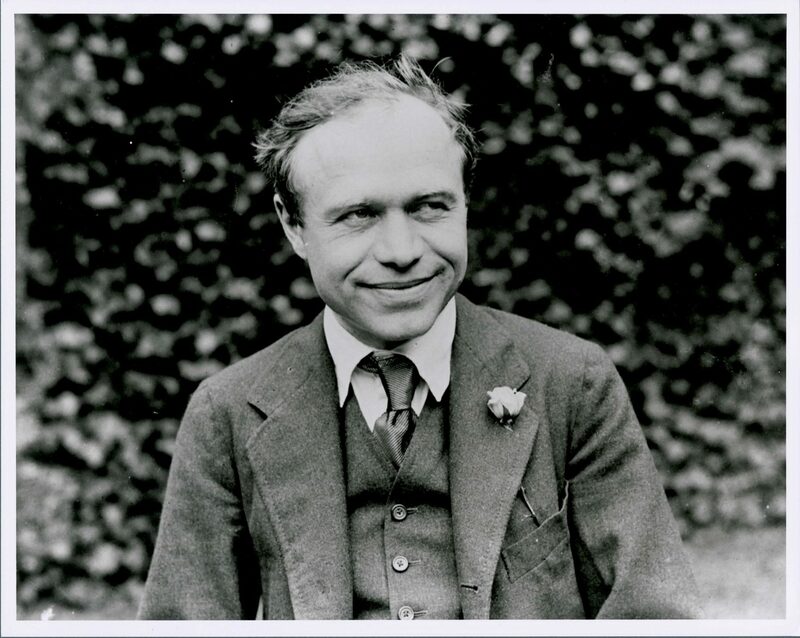 Lord Beaverbrook is best known for the media empire he established, which numbered the Daily Express – which then had the largest circulation in the world – and the Evening Standard among its titles. 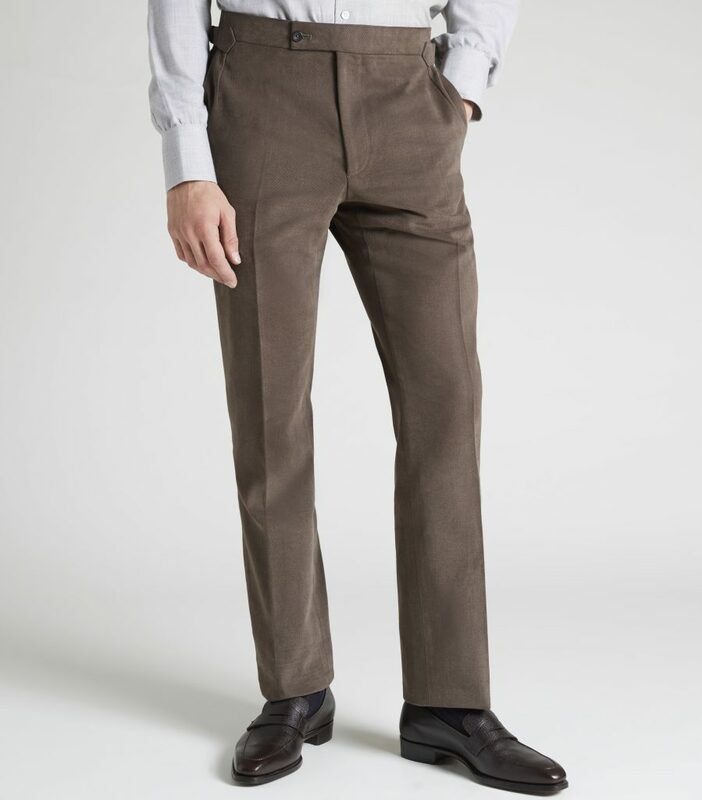 Through his friendship with Winston Churchill, however, he also played a major role in winning the battle for Britain’s skies in the Second World War in his role as Minister of Aircraft Production. 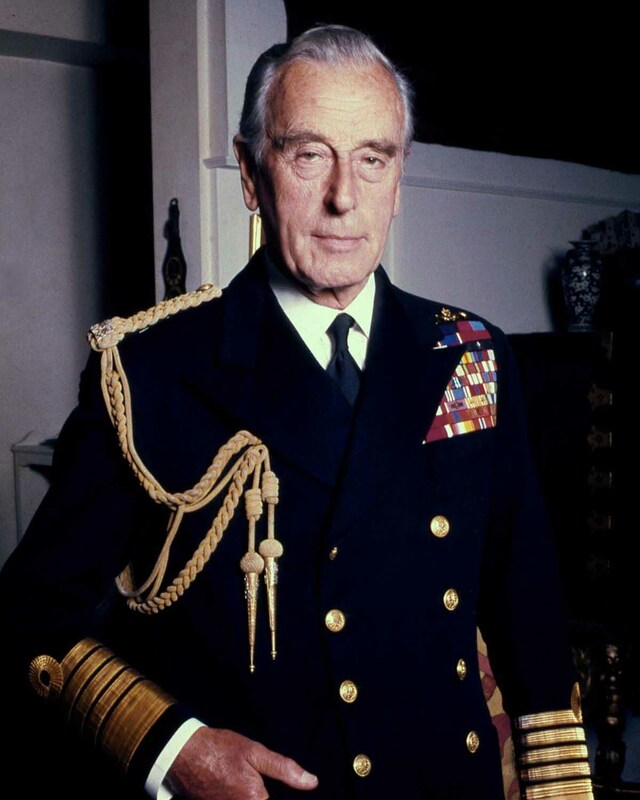 Coincidentally, his son, the 2nd Baronet, was also a fighter pilot and flying ace in the war. 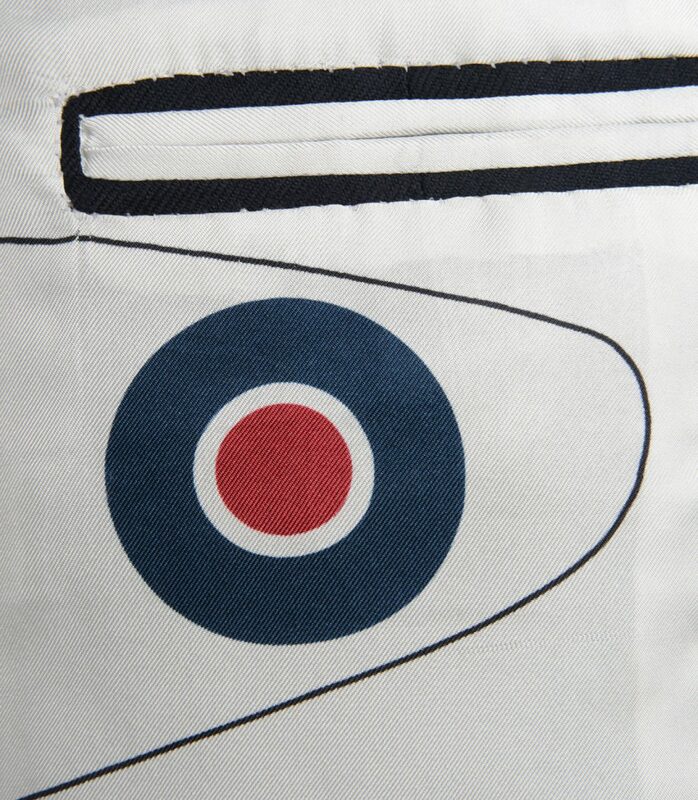 Among his initiatives, Beaverbrook asked the British to “do their bit” and notably asking Britain’s wives & mothers to give up their “pots & pans to help build the new Spitfire”. 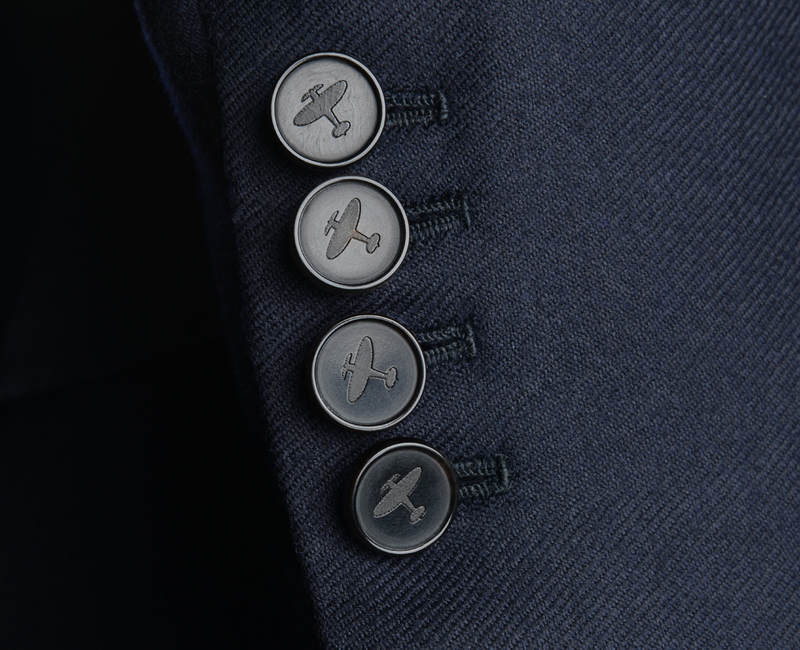 Fittingly, it is this plane’s silhouette that graces not just the silk lining but also the buttons of Huntsman’s Dreadnought Blazer. A Member of Beaverbrook Golf Club from the get go, Huntsman Chairman Pierre Lagrange has seen Cherkley Court transformed into one of the coolest clubs and hotels in the country. 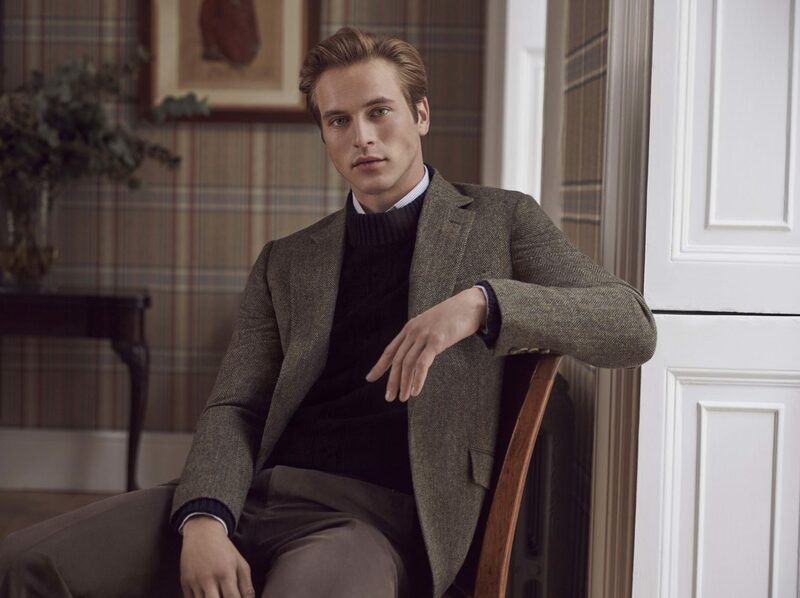 “This is the place that has played host to countless Huntsman clients in our 169 years of archives, from Churchill and Mountbatten to contemporary bespoke enthusiasts,” he says. 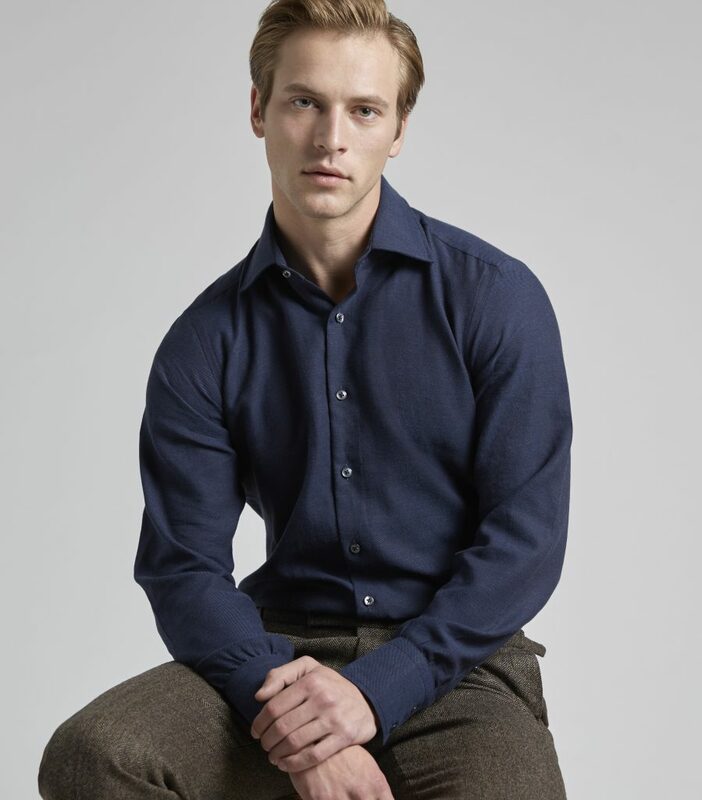 “It is steeped in history. 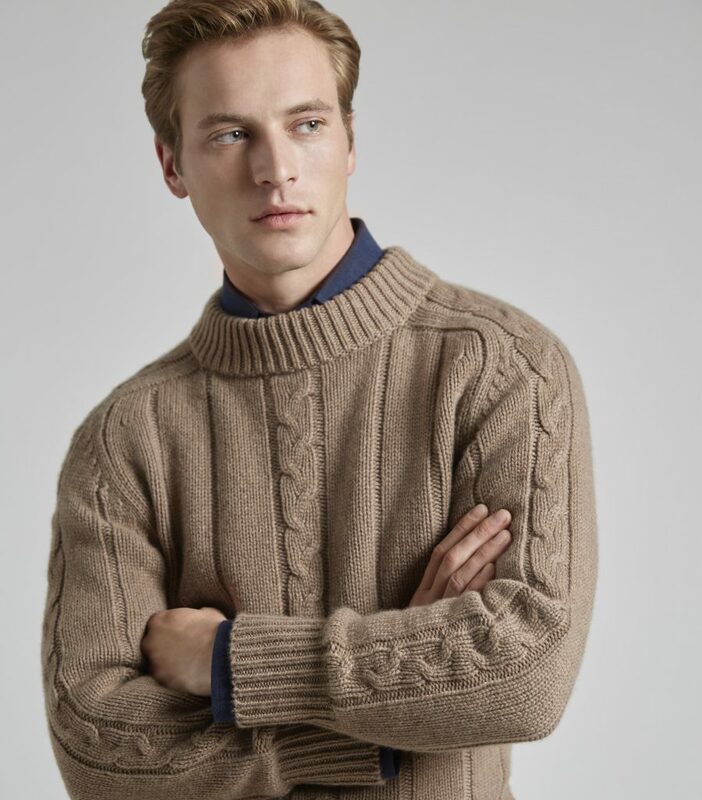 And just like Huntsman, that heritage has been brought up to date in a quintessentially British way.” The idea for the collaboration came from Lagrange and the Beaverbrook team who shared an enthusiasm for exploring these special connections. 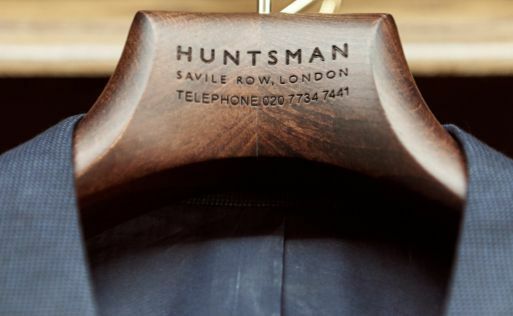 Huntsman has a heritage stretching back to the 1800s and a style that continues to set standards for bespoke tailoring. 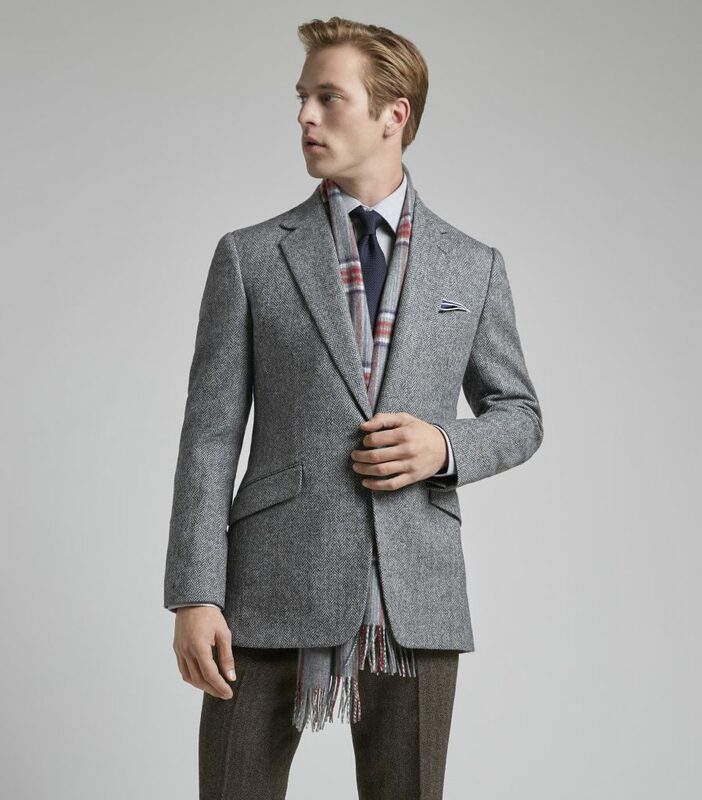 “This project has really inspired our creative team to make something truly special, from the cloth to the buttons and lining, rejuvenating the tradition of the classic club blazer,” adds Huntsman Creative Director, Campbell Carey. 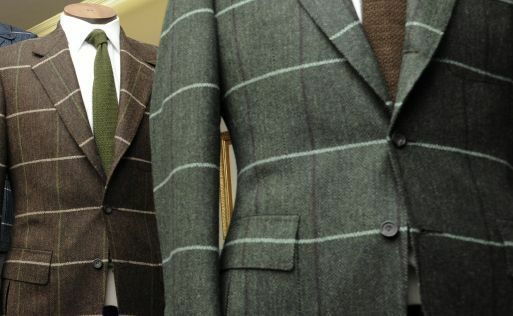 Conceiving a bespoke blazer for both the Golf Club’s Lady and Gentlemen Members, the Huntsman team looked back to clients whose names appeared alongside Beaverbrook’s in its ledgers. 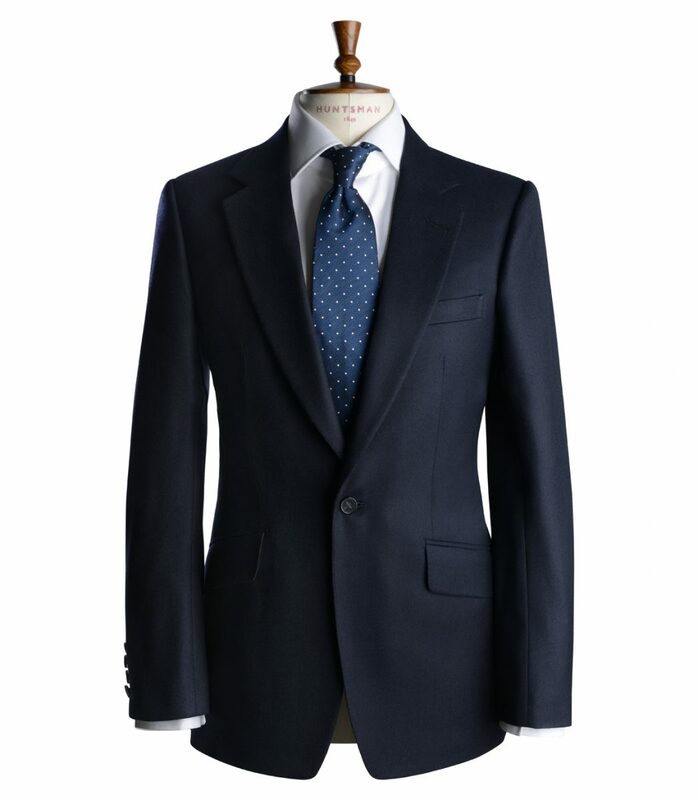 These included people like Katherine Hepburn and Gregory Peck, whose elegance and style have helped to inform the creation of a sleek, flattering single breasted, one button Dreadnought blazer. 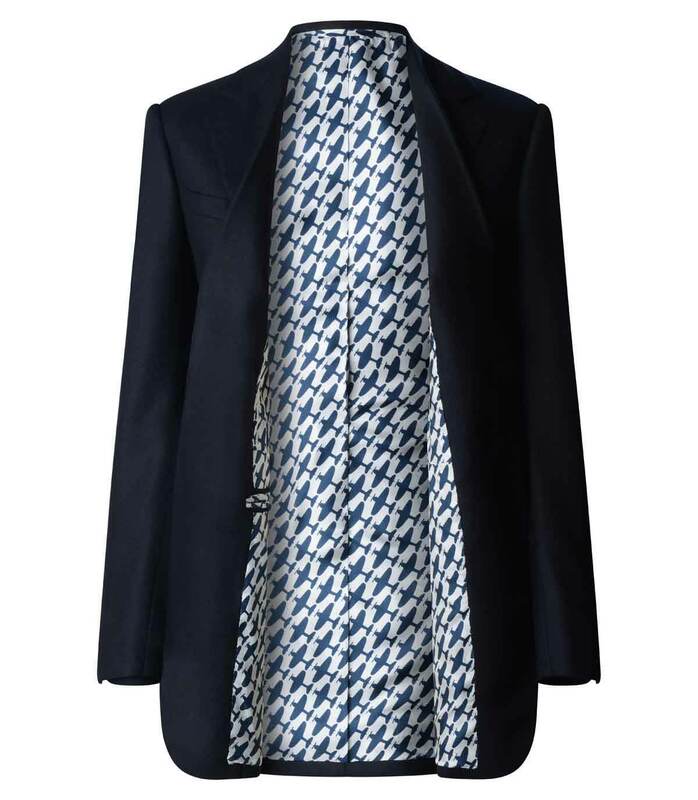 A design that takes its name from a Royal Navy battleship, the HMS Dreadnought, in a nod to the fact that its cloth was originally used for naval uniforms. 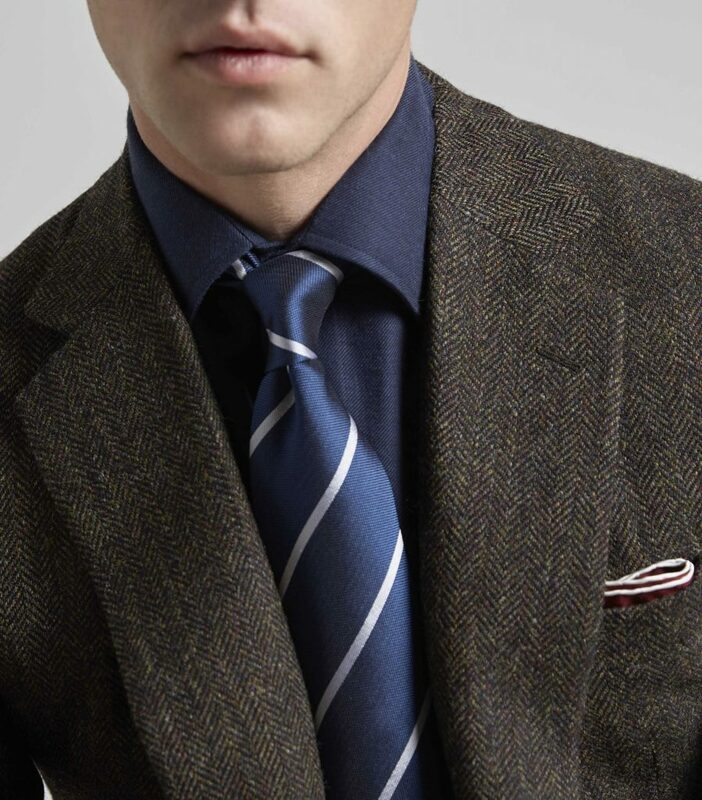 Did you know… To this day the controversy on the origin of the first blazer is still raging. 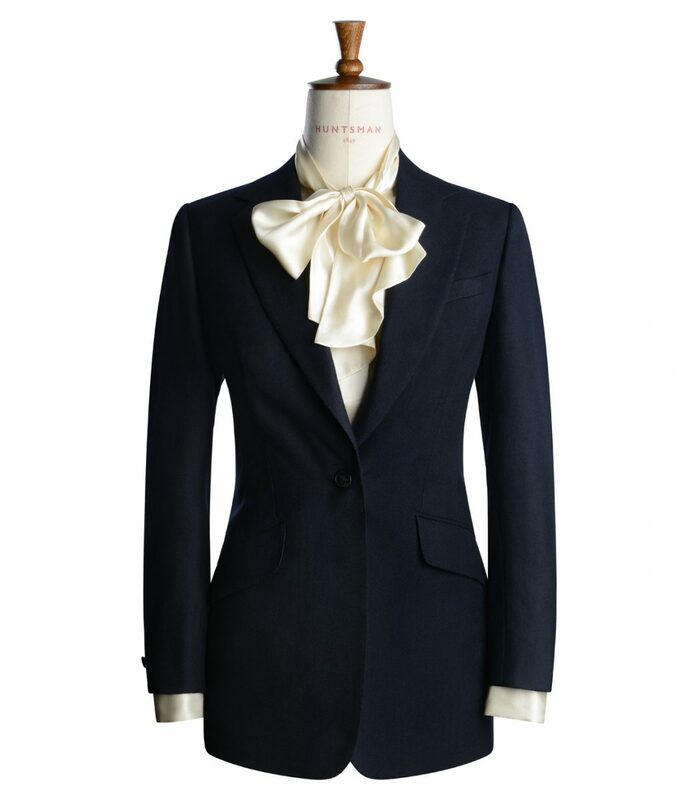 One button, named after the bright red jacket (if a colour blazes, it is extremely bright!) 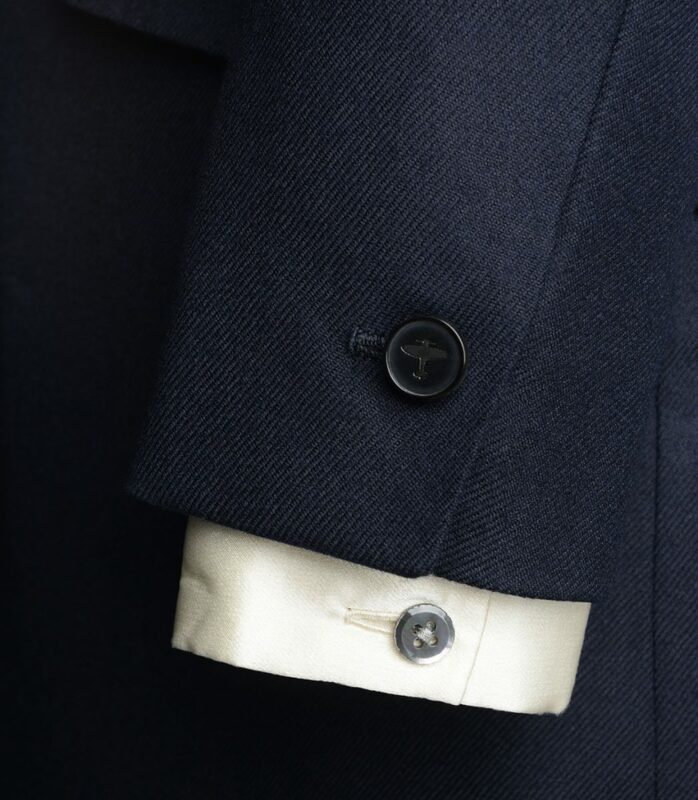 worn by members of the Lady Margaret Boat Club, the St John’s College Cambridge rowing club? Or double breasted, as found on the dashing Commander of HMS Blazer, when hastily honouring a young Queen Victoria on her visit in 1837? 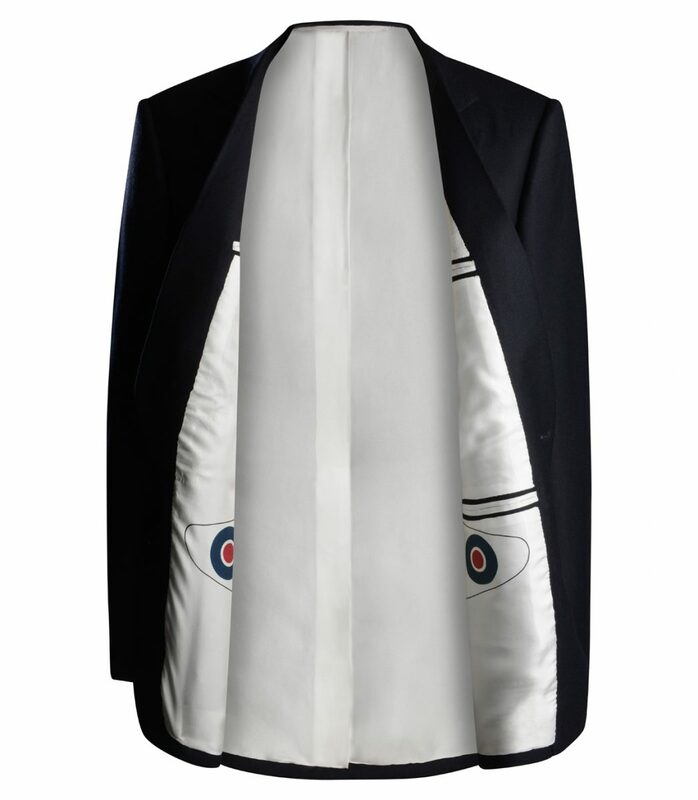 For Beaverbrook’s Gentlemen Members, the subtle, stylish impact of the blazer is transformed with a glimpse of the silk lining, which bears the mark of a Spitfire wing and its iconic red, white and blue roundel on each side. 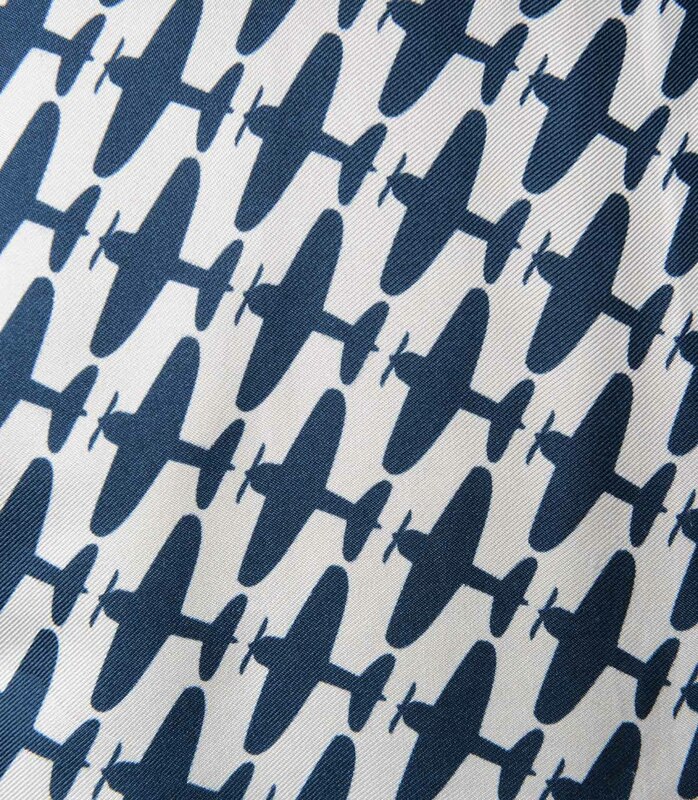 For the Ladies, there is the striking repeated pattern of the Spitfire silhouette, a sight no doubt seen from the ground many times during the Battle of Britain. 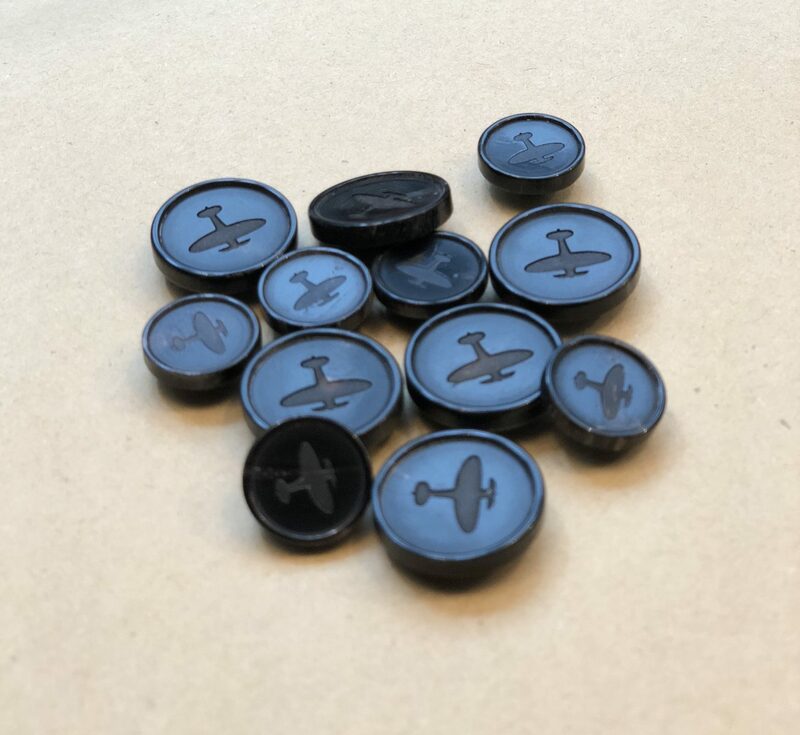 To reinforce the association, each of the buttons, on the sleeves and at the front, carries the distinctive Beaverbrook logo of the Spitfire. 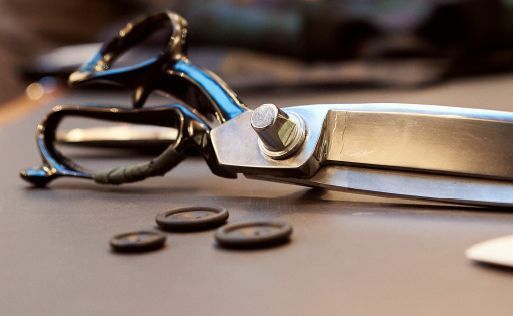 The end result is a stylish, modern take on a great British classic and a proud moment in Britain’s history, created in the tradition of Huntsman, contemporary since 1849.